Just listed!! This Greenwood Hills 3 bedroom 2 bath 2313 sq ft home is for sale priced at $220,000. This home is in the country, in Greenwood, it was just remodeled and is move in ready. All appliances stay, and it has granite counter top. There is a huge master bedroom and bathroom with separate tub and shower. Shower is a nice large walk in, plenty of room. There is a 3 car garage, plenty of room for an RV or a boat if you may have those already! Out back there is a great large inground pool just waiting for Summer to come back so you can enjoy your new home with a little fun in the sun!! Call or email us with any questions! We are here for you!! Search homes for sale in Greenwood! Home for sale in the heart of Dogwood Subdivision. Looking for a home in Haughton? Look no more! This is your home! This 3 bedroom 2 bath 1522 sq ft home is priced just right at $179,900. No reason to pass up this beauty. 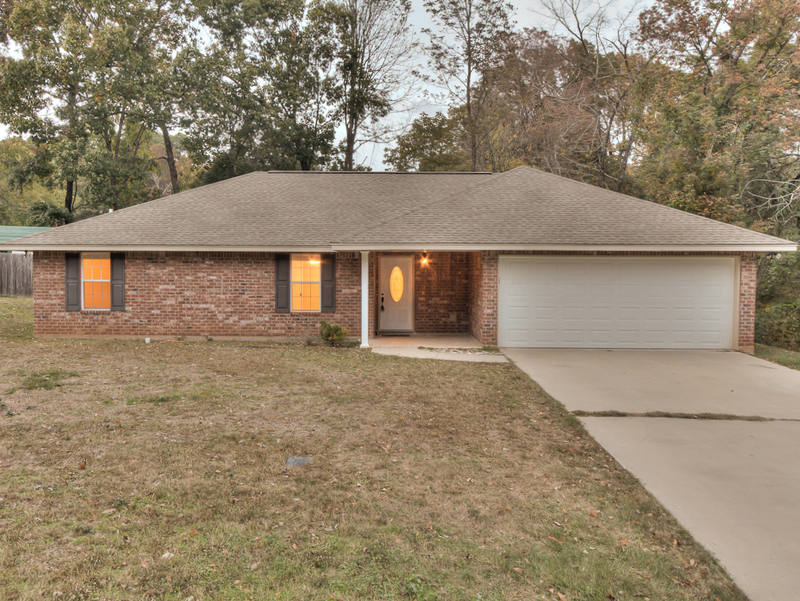 Just a little country, but not too far away from Shreveport’s finest shops and restaurants This home has brand new carpet and fresh paint and is move in ready! Back yard is fully fenced in for those of us who are private, it also has a small patio area. Search homes for sale in Haughton and you will surely find what you need. 11 Reasons To List During the Holiday Season!!! Don’t wait to List! Holloway Home Group is here and ready to put your home on the market now, we can even help you find a new home!! Holloway Home Group focuses on homes in all the local cities. Homes for sale in Shreveport, Homes for sale in Bossier, Homes for sale in Stonewall, Homes for sale in Keithville, and Homes for sale in Benton. Let your best gift this Holiday be a new home! Happy Holidays!! !